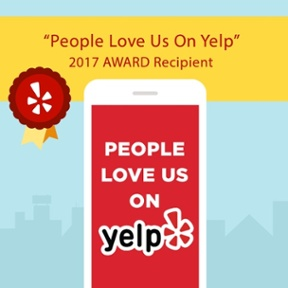 From Angie's List Super Service Awards to multiple years of Best of the Twin Cities, Poquet Auto is proud and honored to receive these distinguished awards. Poquet Auto has been awarded the prestigious 2011 Angie’s List Super Service Award, an honor bestowed annually on approximately 5 percent of all the businesses rated on the nation’s leading provider of consumer reviews on local service and health providers. Used-Car shopping? No need to race around town. Poquet Auto Sales maintains an inventory of more than 100 hand-selected import and domestic vehicles, each low mileage, one-owner, accident free, and detailed to perfection. If you don't see the car you're looking for, they'll find it. And overhead is low, so prices are too--as in well-below retail. Best of all, you'll never hear a summary sales pitch like "What can we do to get you into a new car TODAY?" 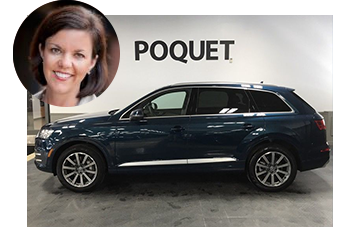 "The folks at Poquet Auto Sales offer low-pressure buying, selling, and service on used vehicles-if they don't have it, they'll find it." Corralling the Twin Cities, bests is no easy task. But we're at it again, diligently sifting through collective experience and myriad contenders to bring you what we truly believe is the cream of the crop. This year's "Best of the Twin Cities" also features input from fifteen well-known Twin Citians (after all, you can never have too much expertise) who give us their top picks. And since new blips always surface on the radar, we've sprinkled noteworthy newcomers among the seasoned notables we love in services and shopping, food and dining, experiences, and nightlife and culture. From birthday cakes to tiaras, this A-list has it covered. – Compiled by Jeff Barbian, Brittany Edwards, Maya Hamilton, Claire Joubert, Peter Lilienthal, Jayne Haugen Olson, Adam Platt, Shelley Merwin, Jackie Michels, Ingrid Skjong, and William Swanson. No lemons here. Poquet Auto Sales offers a large selection of one-owner, low-mileage import cars, minivans, and SUVs at wholesale prices. 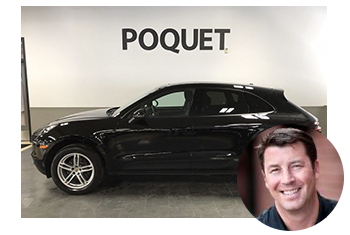 With a no-pressure atmosphere, sales staff don't even hold your license when you test-drive, and fourteen years in the business, Poquet draws most of its clientele from enthusiastic referrals. And if it doesn't have what you want, it's more than happy to track it down. 800 North Lilac Drive Golden Valley, MN 55422; Fax: (763)-522-6197 Call: (763)-522-2000 / 888-499-0635.